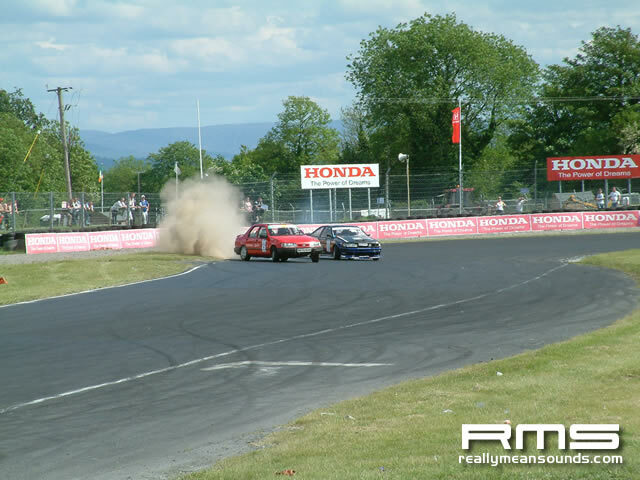 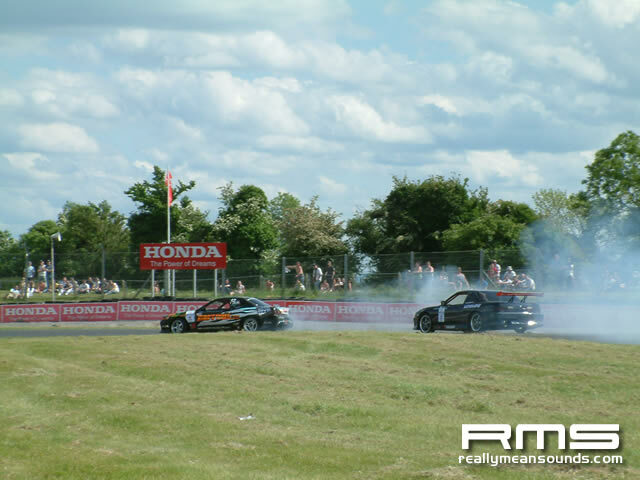 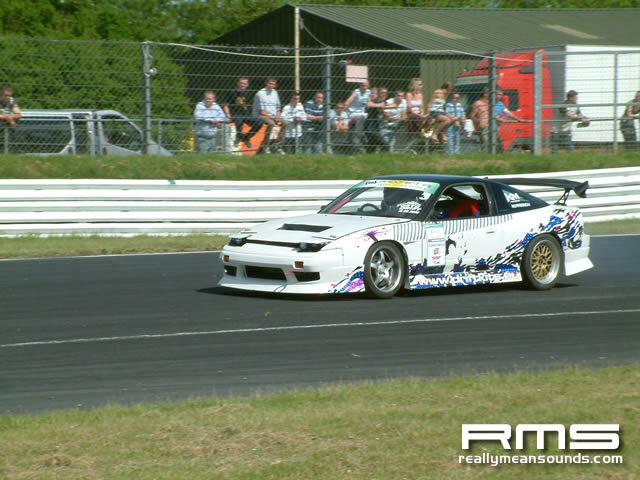 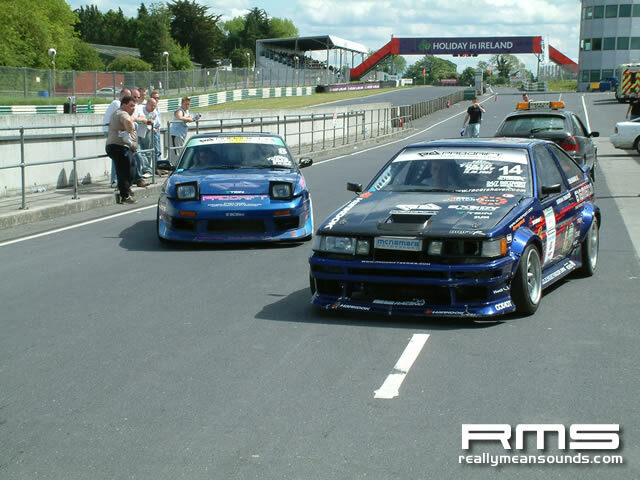 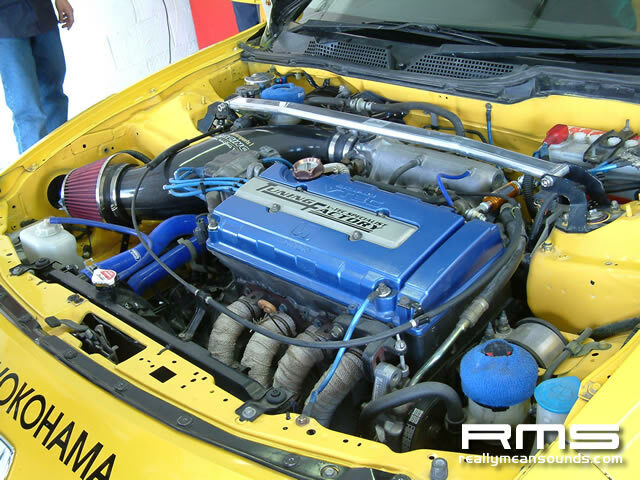 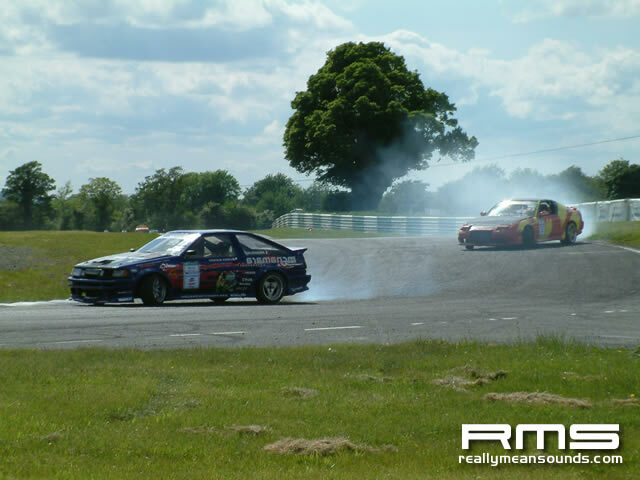 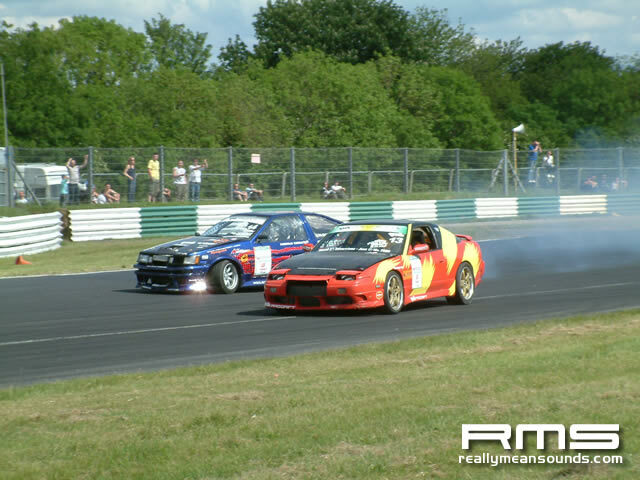 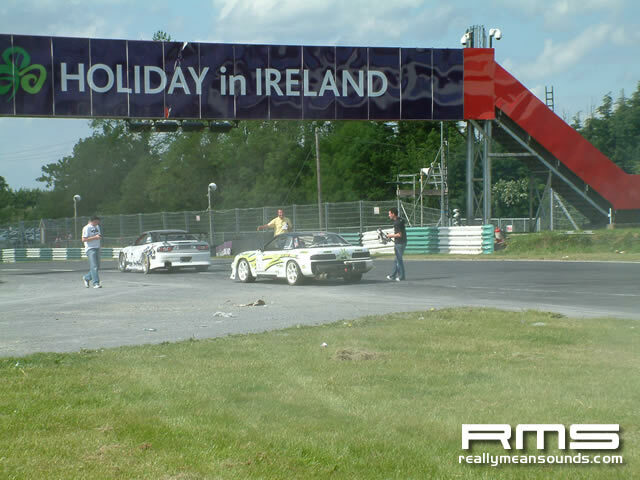 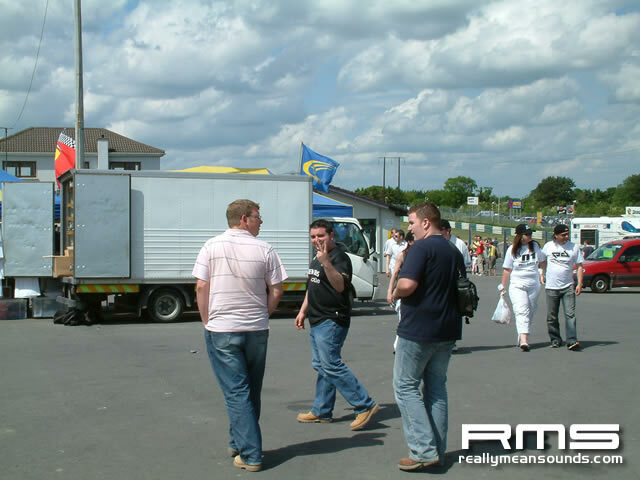 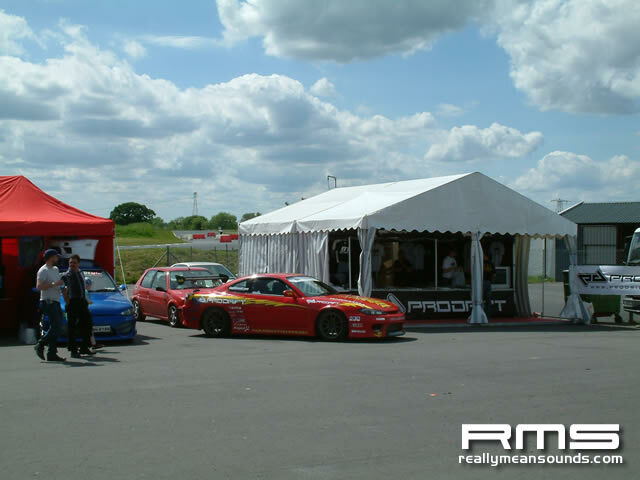 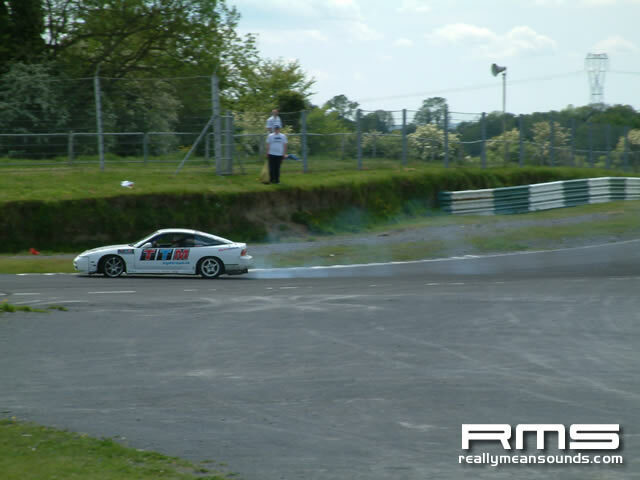 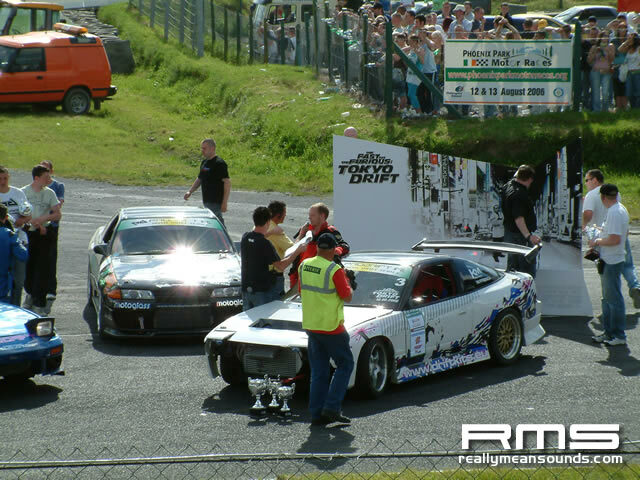 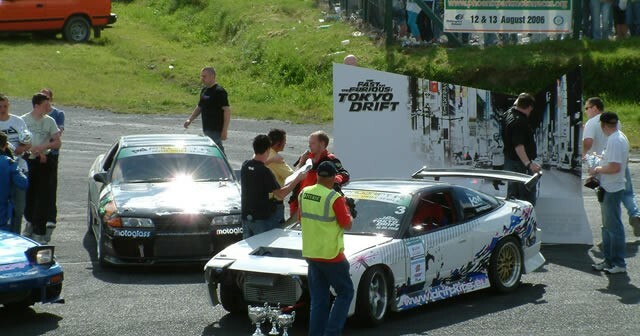 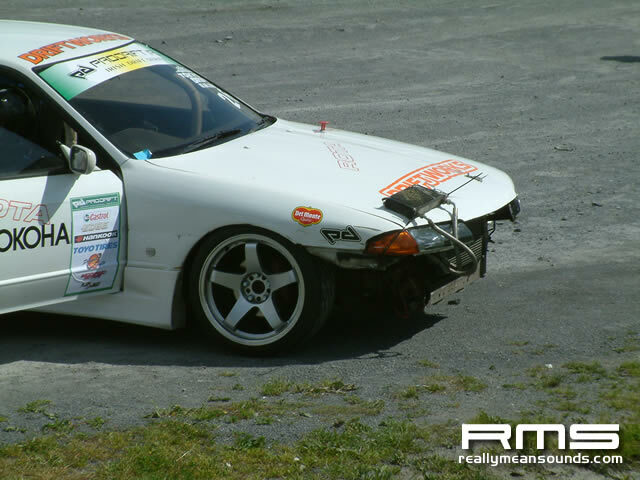 Prodrift, the Irish Drift Series, returned to Mondello Park for round 2 of the 2006 season. 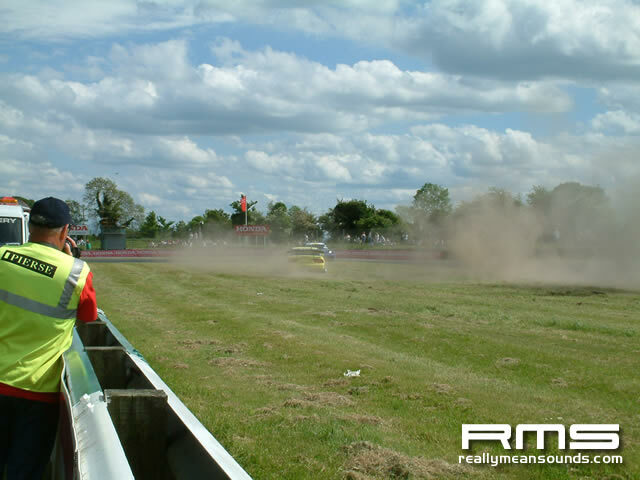 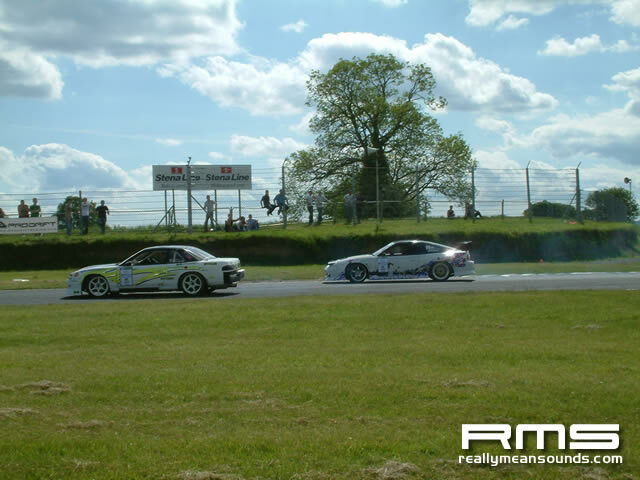 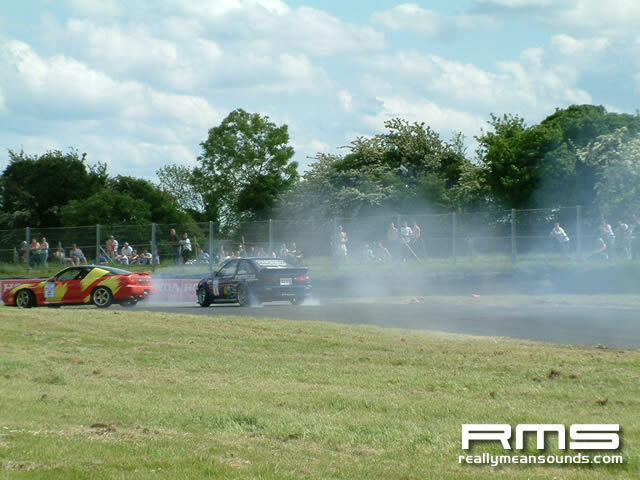 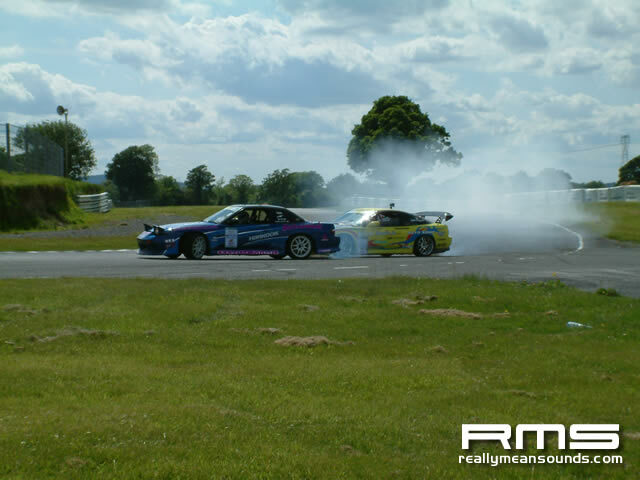 Along with the drifting, the new ‘time attack’ event was introduced which opened up the motorsport event to all track addicts and motorheads, not just the drift drivers and fans. 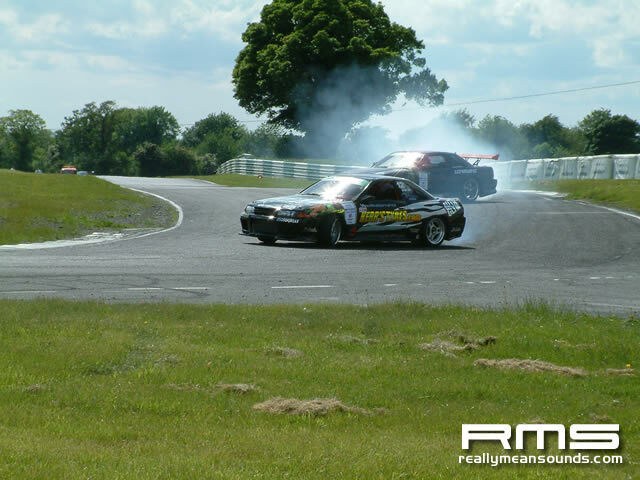 Even though I wasn’t personally competing, it didn’t stop me visiting one of the best drift venues in Ireland and spectate.